One aspect of a vibrant economy is that businesses and commercial real estate always moves from weak hands to strong hands, and recently, several large commercial real estate properties did just that. The most powerful New Orleans economic driver is the hospitality industry, a shift originating in the 1980’s that moved New Orleans away from the petroleum industry toward hotel, restaurant and retail development. One sale for $12,475,000 was 881 Convention Center Boulevard, the Hyatt Hotel brand called Hyatt Place. It is a 170 room upscale facility covering the entire block (square 9, lot A) even though the footprint only measures 121′ by 128′. The hotel only has three meeting rooms, ranging from 432sf to 1,127sf, which reduces demand for region corporate functions tied in to convention center meetings. Offering meeting room space has been a strategic decision by most local hotels in order to increase demand for rooms. The hotel was sold by Hotel NO Partners to Hotel NO Holdings in 2011. The New Orleans Shopping Center sold for $12,930,189 by the Hertz Investment Group who acquired the New Orleans Centre in October, 2003. 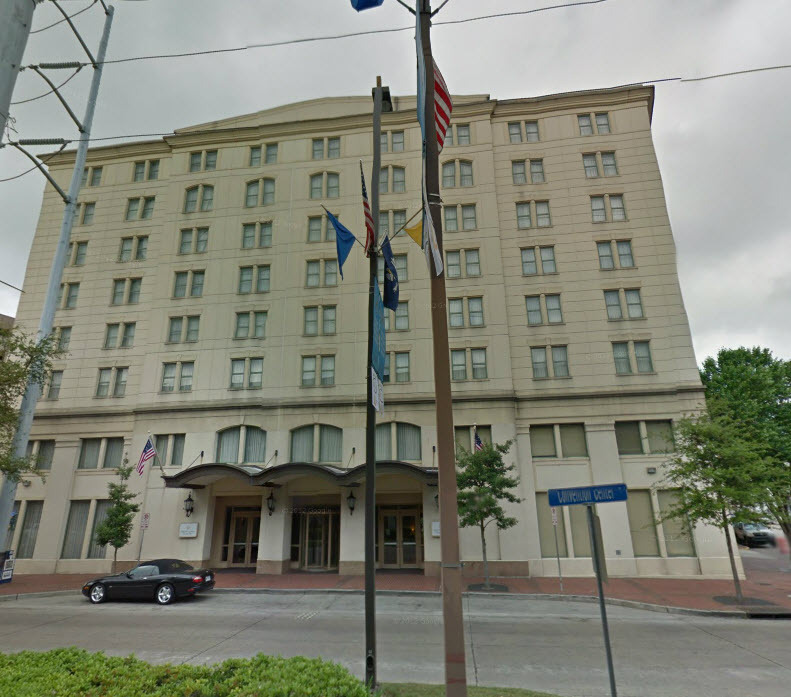 The Hertz Investment Group sold the site as part of a set of properties to the family of Tom Benson, owner of the NFL Saints football team. 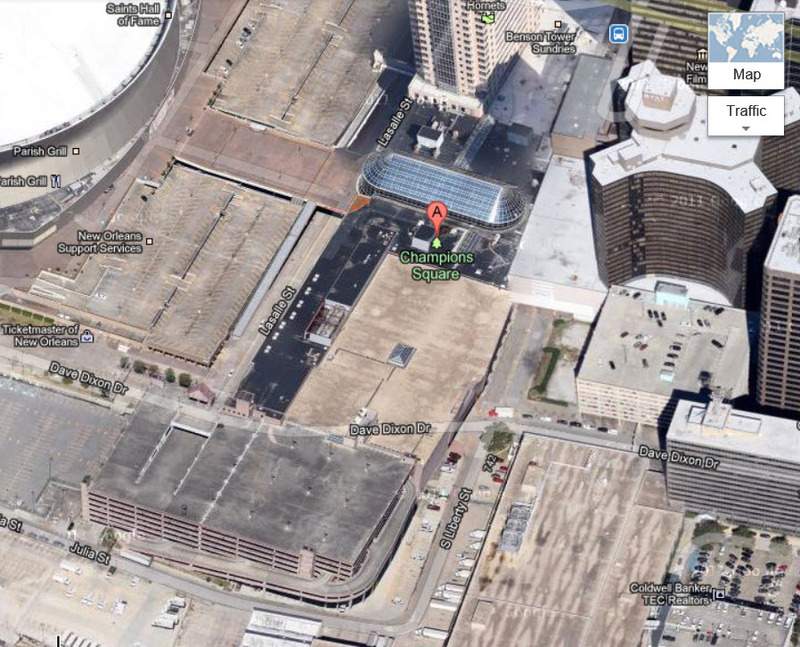 The site is the focal point of Champion’s Square, in between the Superdome and the Hyatt Hotel. 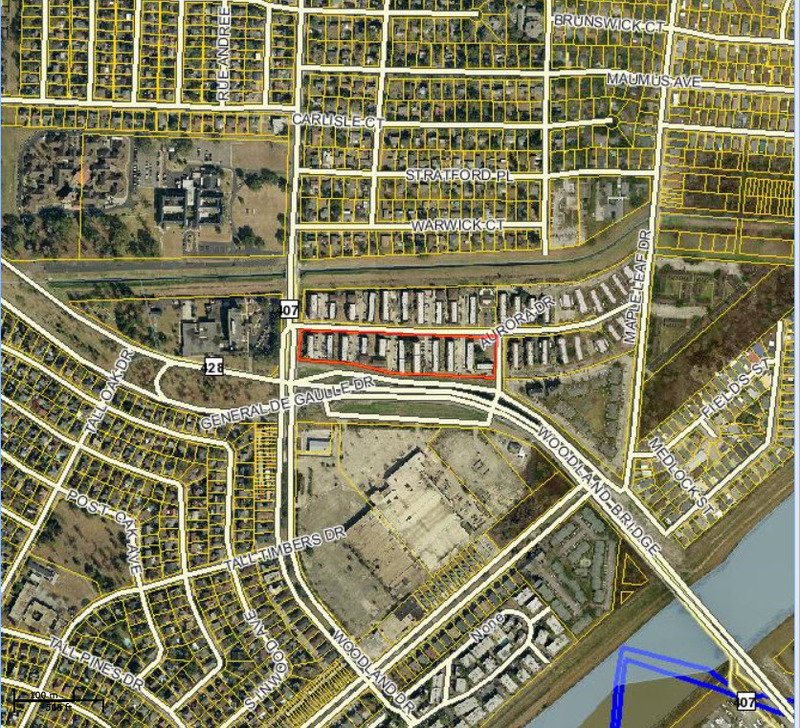 Approximately 30 lots sold in the Tall Timbers subdivision along Woodland Highway for $14,750,000 by 4254 Maple Leaf Drive, LLC, owned by Joseph Jaeger, Jr. of Metairie. These were apartments opposite the large storage center at the corner of General DeGaulle and Woodland Drive which were purchased in 2003 for $9,200,000. The Lowe’s at 2501 Elysian Fields sold by Merrick Clayton, LLC, owned by Robert W. Merrick at Latter and Blum and Greg Clayton in Hahnville, for $28,473,942 to CLF Elysian Fields, which is a New York real estate investment trust specializing in single tenant properties with long term leases. Caplease is a public company valued at 450 million (LSE) that lost $11.7 million in 2012. The stock trades around $6 and pays a 4.90% dividend currently based on that price. 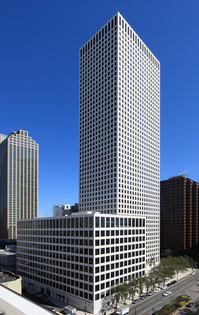 Metropolitan Life sold the first large skyscraper in New Orleans, One Shell Square, for $102,000,000 to CommonWealth, a Massachusetts real estate investment trust. Built in 1972 with architect Skidmore, Owings and Merrill, the building has 51 floors and 782 parking spaces, mimicking the One Shell Plaza in Houston, Texas. It was the tallest building in the Southeast when constructed but with the exodus of petroleum company employees back to Houston, the building suffered a low occupancy rate. Insurance companies have a business model that takes insurance premiums, factors in an expected payout from a predicted claim rate, and invests to meet those long term payments. Commercial real estate is the investment of choice for these high value investments by insurance companies. The sale price was $81.60 per square foot, less than the $90.49 per square foot paid for the Pan American Life center a few blocks away which sold for $60,900,000.